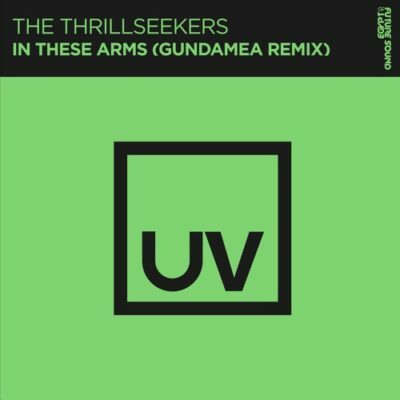 Matthias Gierth & Henry Nix show again their progressive side as Gundamea and turn the massive “In These Arms” from The Thrillseekers in an incredible lush progressive house weapon. 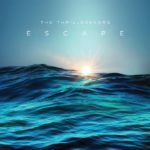 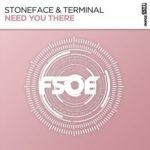 9 minutes of beautiful subtle melodies, laidback groove and one of the most epic breakdowns you’ll hear all year. 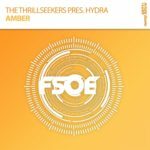 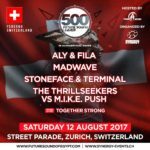 Tagged FSOE, Future Sound Of Egypt, Gundamea, Hydra, Stoneface & Terminal, The Thrillseekers.